The Oscars may still be without a host, but at least the list of nominees has been confirmed. 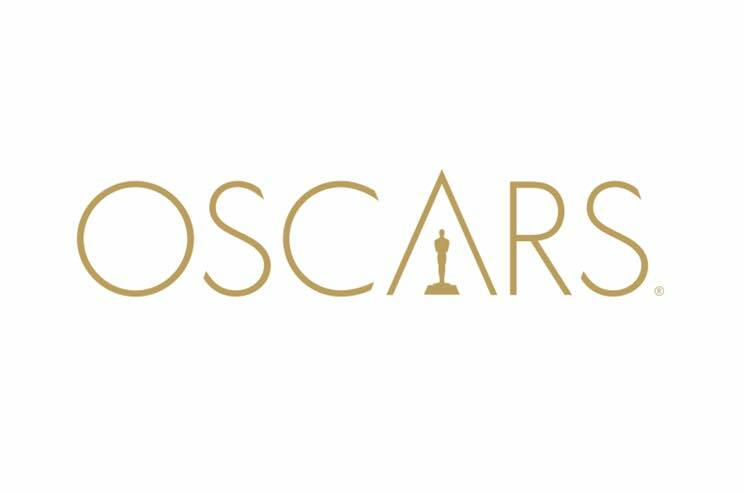 All the contenders for the 91st Academy Awards were revealed this morning. The films vying for the night's top honour of Best Picture are Black Panther, BlacKkKlansman, Bohemian Rhapsody, The Favourite, Green Book, Roma, A Star Is Born and Vice. The acting categories pit Christian Bale (Vice), Bradley Cooper (A Star Is Born), Willem Dafoe (At Eternity's Gate), Rami Malek (Bohemian Rhapsody) and Viggo Mortensen (Green Book) against each other for Best Actor, while Yalitza Aparicio (Roma), Glenn Close (The Wife), Olivia Colman (The Favourite), Lady Gaga (A Star Is Born) and Melissa McCarthy (Can You Ever Forgive Me?) will battle it out for Best Actress. Best Supporting Actor nominees are Mahershala Ali (Green Book), Adam Driver (BlacKkKlansman), Sam Elliott (A Star Is Born), Richard E. Grant (Can You Ever Forgive Me?) and Sam Rockwell (Vice), while the Best Supporting Actress nominees are Amy Adams (Vice), Marina de Tavira (Roma), Regina King (If Beale Street Could Talk), Emma Stone (The Favourite) and Rachel Weisz (The Favourite). The contenders for Best Director, meanwhile, are Spike Lee (BlacKkKlansman), Pawel Pawlikowski (Cold War), Yorgos Lanthimos (The Favourite), Alfonso Cuarón (Roma) and Adam McKay (Vice). In the musical categories, BlacKkKlansman, Black Panther, If Beale Street Could Talk, Isle of Dogs and Mary Poppins Returns are up for Best Original Score, and "All the Stars (Black Panther), "I'll Fight" (RBG), "The Place Where Lost Things Go" (Mary Poppins Returns), "Shallow" (A Star Is Born) and "When a Cowboy Trades His Spurs for Wings" (The Ballad of Buster Scruggs) are up for Best Original Song. Watch the announcement — hosted by Kumail Nanjiani and Tracee Ellis Ross — below, followed by the full list of Oscar nominees. The 91st Academy Awards will be handed out in a ceremony that airs on February 24.